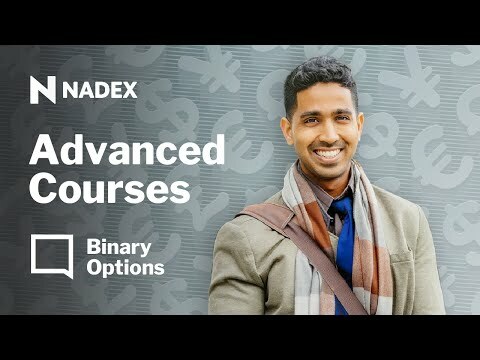 Part Three of this webinar series will continue to cover the “Greeks” and how they apply to Nadex binary options. This will take a more in-depth discussion of the various types of Greeks and how they impact binary pricing. The webinar will have a quick review of Delta and Gamma but transition into highlighting the advanced concepts of Theta and Vega and their impact on the binary pricing process. These important concepts are key to helping make better trading decisions by understanding the Greeks and how they impact binary pricing.